Front-line staff, such as servers in restaurants, are often trusted with providing customers with food safety information regarding their meals. A challenge to the food-service industry is that these positions have high turnover, relatively low wages and servers are focused primarily on providing patrons with a positive experience. And new research shows that this poses a problem. A recent study finds restaurants don’t do an effective job of communicating with customers when it comes to addressing risks associated with eating undercooked meat — specifically hamburgers. Inaccurate information provided by servers often contradicts science-based information customers need to make informed food safety decisions. 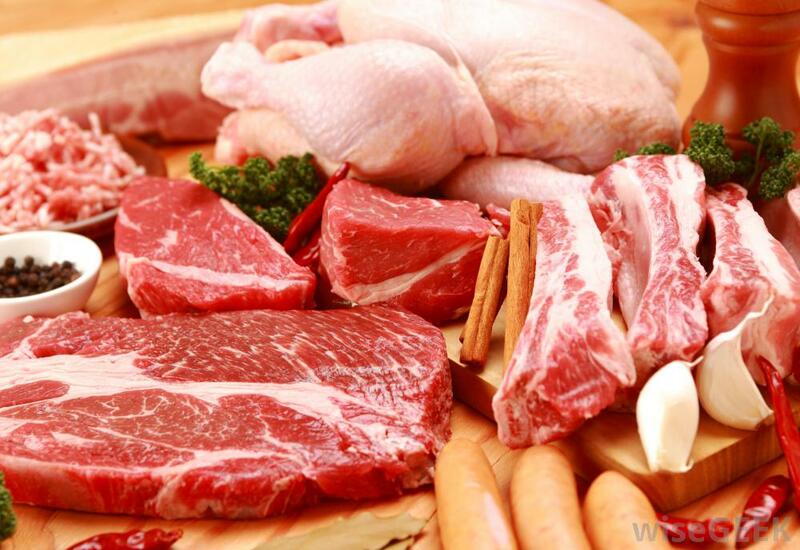 All 50 states in the U.S. have adopted some version of the Food & Drug Administration’s Model Food Code, which requires restaurants to tell customers about risks associated with undercooked meat and poultry products. “We wanted to know how well restaurant servers and menus communicated with customers about these risks, specifically in the context of beef hamburgers,” says Ben Chapman, co-author of a study on the work and an associate professor at North Carolina State University whose research program is aimed at improving food safety. The researchers focused on beef hamburgers because consuming undercooked ground beef has been linked to a lot of foodborne illness outbreaks, including outbreaks related primarily to Shiga toxin-producing E. coli. For this study, the researchers sent trained “secret shoppers” into 265 full-service, sit-down restaurants in seven different regions around the U.S. At each restaurant, the patrons ordered one well-done hamburger and one medium-rare hamburger to go. The shoppers then recorded how, if at all, the restaurant communicated about risk. This study is the latest in a long line of real-world research that Chapman and his collaborators have conducted. “We try to actually match what people do versus what they say they do because people will say anything on a survey,” Chapman says. “We’ve looked at cooking shows; observed handwashing and cross-contamination in commercial kitchens; examined hand hygiene during a norovirus outbreaks and others. What people actually do is the difference between an enjoyable meal and a foodborne illness. The shoppers also looked to see whether restaurants included clear, accurate risk information on their menus. The study found that 25 percent of restaurants wouldn’t even sell an undercooked hamburger to secret shoppers. However, at restaurants that would sell a medium-rare hamburger, the majority of servers — 77 percent — gave customers unreliable information about food safety. “Servers said that meat was safe because it was cooked until ‘until the juices ran clear’ — which is totally unreliable,” says Ellen Thomas, a food safety scientist at RTI International and lead author of the study who worked on the project while a Ph.D. student at NC State. “Those 77 percent didn’t mention things like cooking meat to the appropriate temperature — either 155°F for 15 seconds, or 160°F for instant kill. Meanwhile, almost all of the menus complied with FDA guidance. But what servers told customers often contradicted the information on the menu. The researchers also found that chain restaurants fared much better than independent restaurants at having servers offer reliable risk information. “That’s not surprising,” Chapman says. “Large chains implement standardized training across all outlets for servers in order to protect their brand and reduce the likelihood of being implicated in a foodborne illness outbreak. That’s bad for business. “This study tells us that servers aren’t good risk communicators,” Chapman says. “We encourage consumers to ask food-safety questions, but they should probably ask a manager.